Richard Merritt was supposed to surrender to authorities Feb. 1, but investigators said he cut off his ankle monitoring bracelet - then stabbed his mother to death. 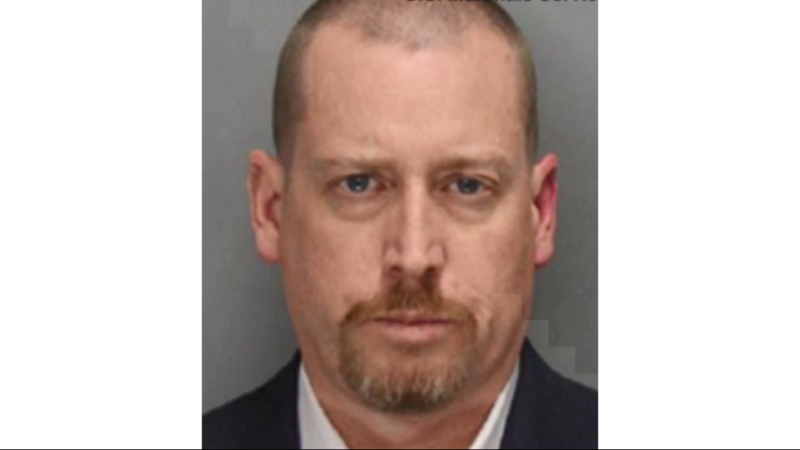 A nationwide manhunt continues for a disbarred attorney wanted for allegedly murdering his own mother. Prosecutors said Richard Merritt settled malpractice suits without telling his clients and would keep the money for his own benefit. A judge sentenced the now-disbarred attorney to 15 years in prison for it. Instead of reporting to Cobb County Jail to begin his prison time, police say he stabbed his mother and is still on the run. 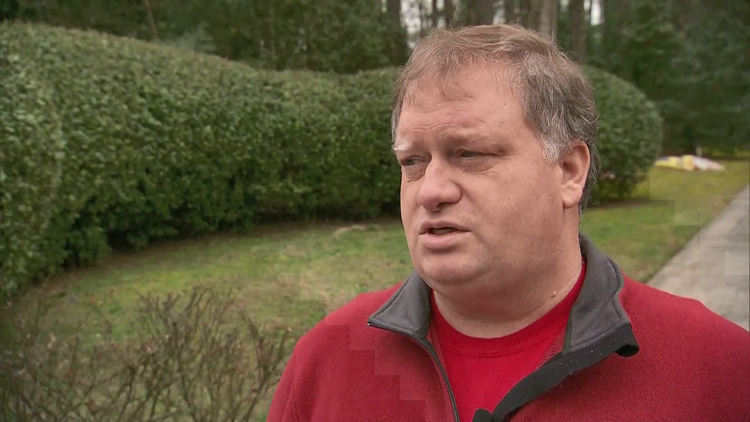 11Alive spoke to Merritt’s brother Robert, who said he’s been estranged from his brother for 11 years. Robert said he would have never expected his brother to be so violent, but he places some of the blame on the alleged crime on the judge who allowed Richard to remain free after sentencing him. “If they had they taken him into custody immediately she'd be alive,” Robert said. Merritt was supposed to surrender to authorities Feb. 1, but investigators said he cut off his ankle monitoring bracelet, instead, and never showed up. Shirley Merritt was later found stabbed to death inside her DeKalb County home a day later. Richard Merritt is accused of stabbing his mother to death. Robert Merrit said that leniency was the wrong thing to do. “I think there was always a concern that he might flee given the nature the crimes he had committed, but no one ever saw this coming,” Robert said. Now, Robert is urging his brother to turn himself in – to give family peace of mind. 11Alive asked some of Merritt’s former clients about the situation, but they said they were too afraid to speak on camera. U.S. Marshals said because of Merritt's occupation, and because he knew people in a lot of places, he could be anywhere. 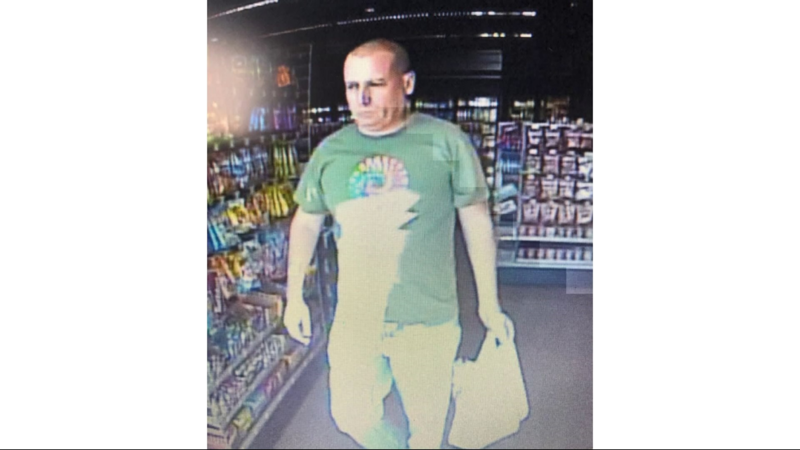 They believe he may be driving his mother’s car – a silver Lexus RX350 with Georgia tag CBV 6004. There is a $5,000 reward for information that leads to an arrest. Content from NBC News was used in this report. 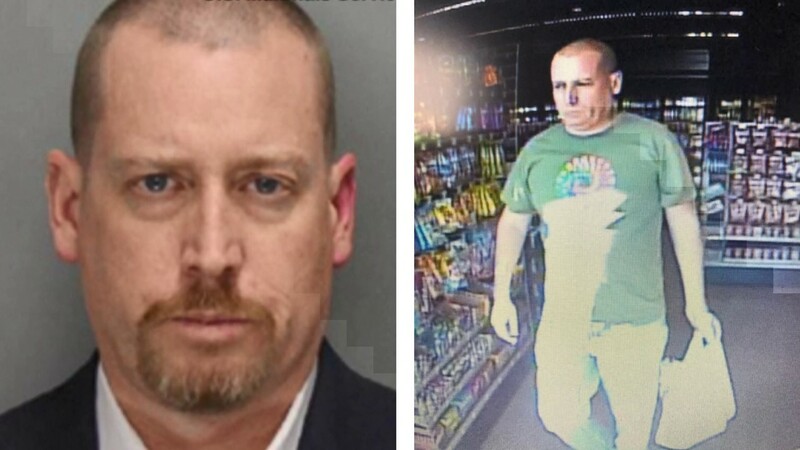 Authorities are searching for Richard Merritt. 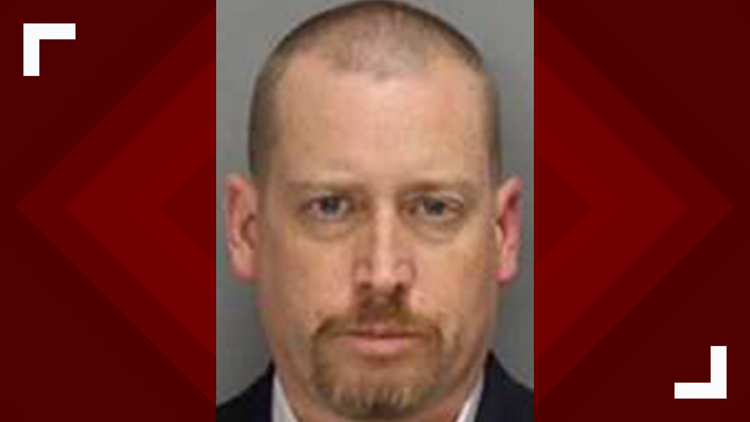 The disbarred attorney is accused of stabbing his mother to death and running away, after a judge sentenced him to 15 years behind bars for swindling clients.